Touch, breathe and enjoy the freshness. 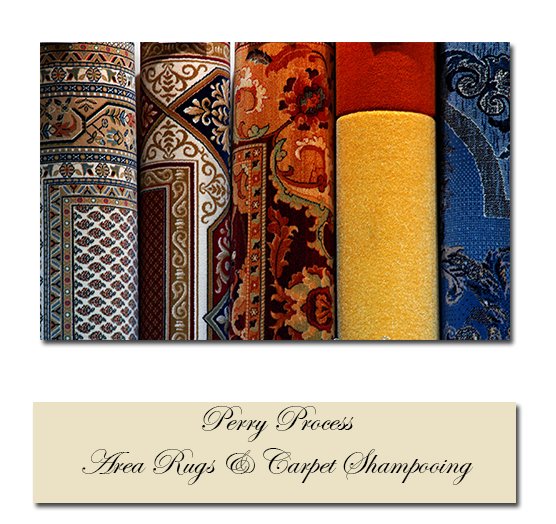 . .
Professional rug cleaning eliminates dust, debris, pet dander and odors from your fabrics and textiles. After a comprehensive steam cleaning, rugs are rejuvenated, your upholstery and your entire home will feel fresh, right down to the air you breath. Give your home a professional touch.